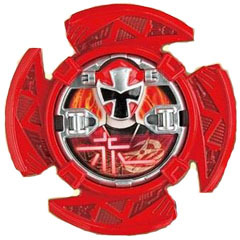 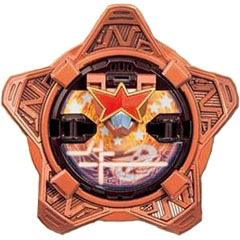 The Red Zord Star is used to summon the Robo Red Zord. 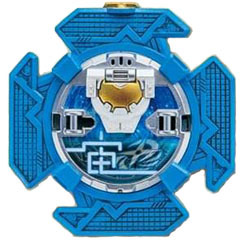 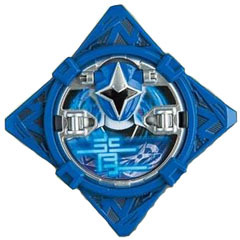 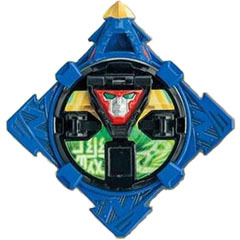 The Blue Zord Star is used to summon the Dragon Zord. 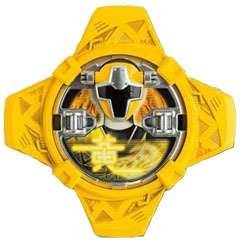 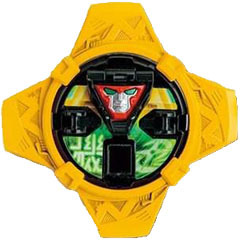 The Yellow Zord Star is used to summon the Nitro Zord. 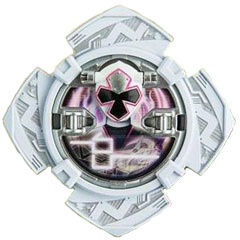 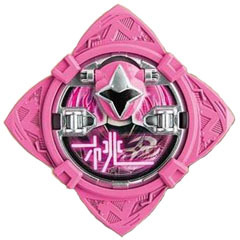 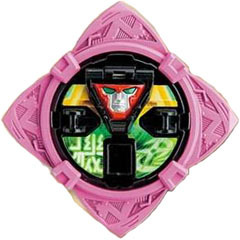 The Pink Zord Star is used to summon the Zoom Zord. 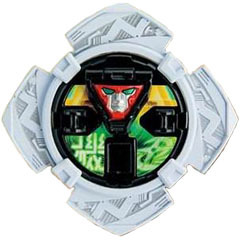 The White Zord Star is used to summon the Kodiak Zord. 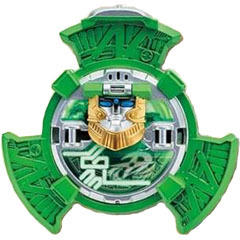 The Rumble Tusk Zord Star is used to summon the Rumble Tusk Zord. 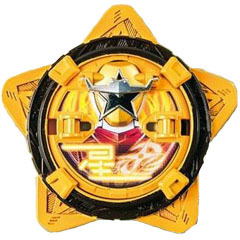 The Astro Zord Star is used to summon the Astro Zord. 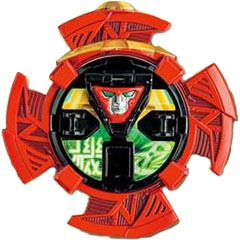 The Bull Zord Star is used to summon the Bull Zord.